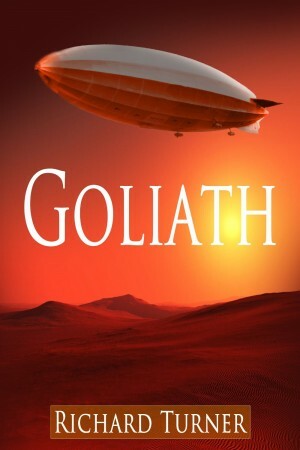 In the summer of 1931, the British Airship Goliath on her maiden flight vanishes without a trace over West Africa, taking with her a secret that people are willing to kill and die for. In the present, a team of mercenaries attempt to kidnap historian Jennifer March from a dig site in the Philippines; setting off a deadly chain of events that could threaten millions. 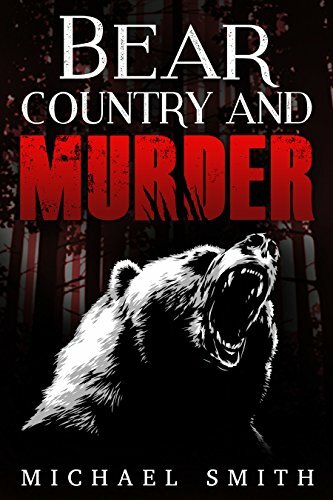 Drawn into the race to find the Goliath and her hidden secret, Ryan Mitchell, a former special operations soldier, and his team must try to protect Jennifer March from a deadly and well-financed group that intends to change the world. From the deserts of Africa, to the snow-covered forests of Alaska to a rocky island off Iceland the hunt for the truth is on.